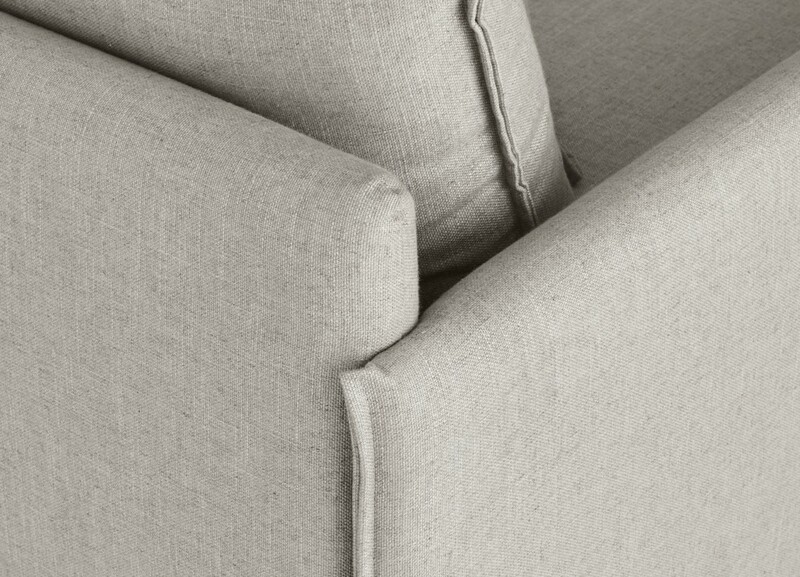 Upholstered in fabric// Freestanding & modular combinations available. Custom sizes available. Australian Designed & Made. Designed and made in Australia, the Brodie introduces a new level of sophistication. 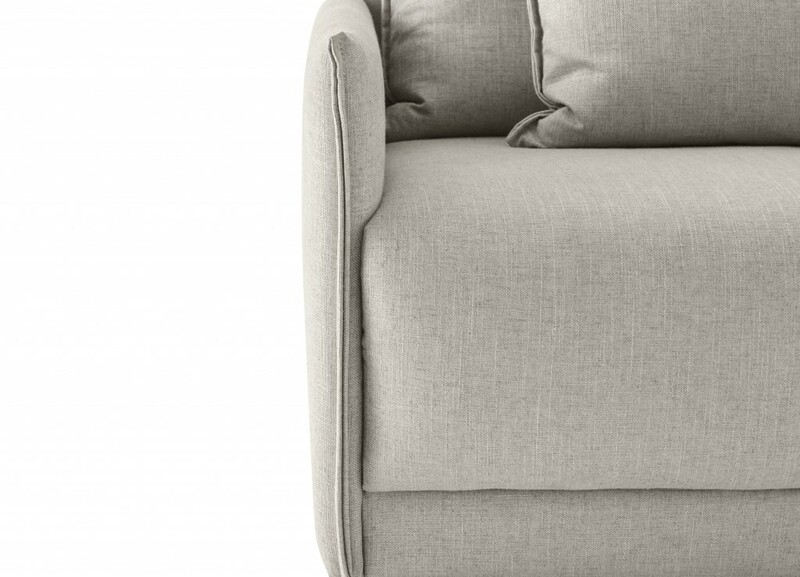 With its exquisite tailoring and elegant lines, the Brodie Armchair (Wide) complements the Brodie lounge modular seating system. 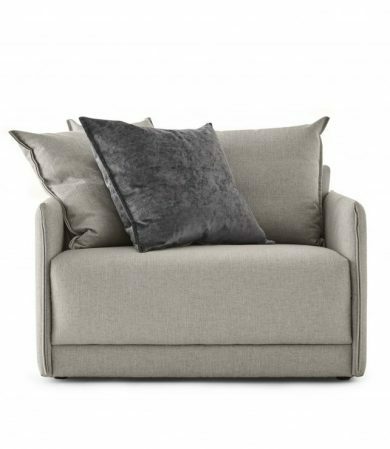 Generously proportioned, the Brodie Wide Armchair is a 1.5 seater chair that sits perfectly alongside the Brodie sofa, or as a standalone piece in a living room, bedroom or office waiting room. 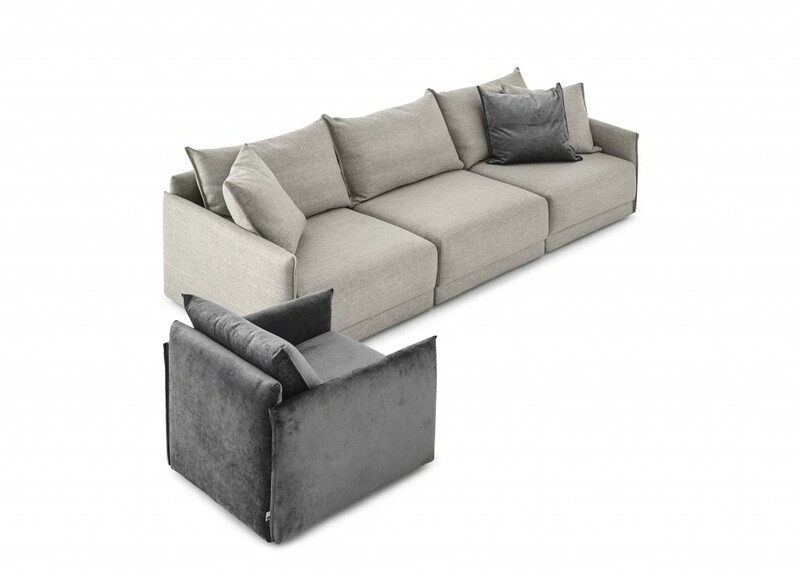 The Brodie range includes sofas, modular sofas and armchairs, slim and wide. Warranty: 10 years structural.